• Speed Pocket with ThruSlot Technology promotes fast ball speed and high launch angle across the entire clubface. 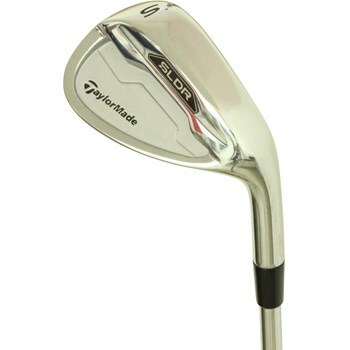 • Modern shaped clubhead, thin topline and thin sole for superb look and playability. • Vibration dampening system delivers pleasing sound and feel. • Consistent loft gapping and precise distance control throughout the set.